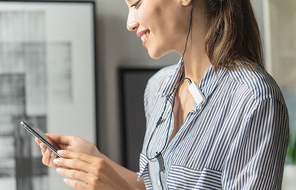 The new FiiO μBTR - Bluetooth head phone amp is an easy to use device that connected easily to my ipod touch 6G, FiiO M7 and Android based daps. A device that is lightweight and sounds good. Useful for casual use, on the go or working out etc. 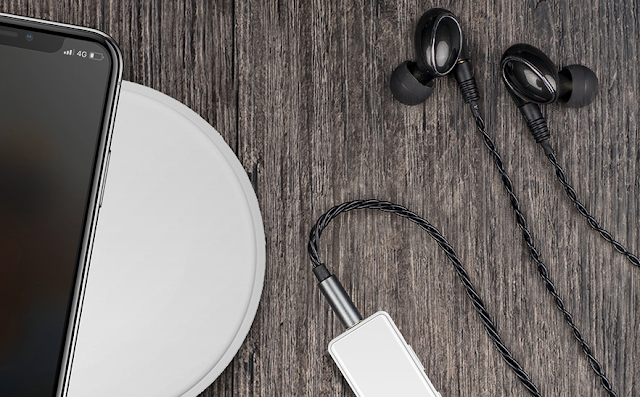 The FiiO - μBTR - Bluetooth head phone amp is simple looking but quite functional. Volume down/up. Power on/BT pairing, mic. See the mic for taking calls up the top. 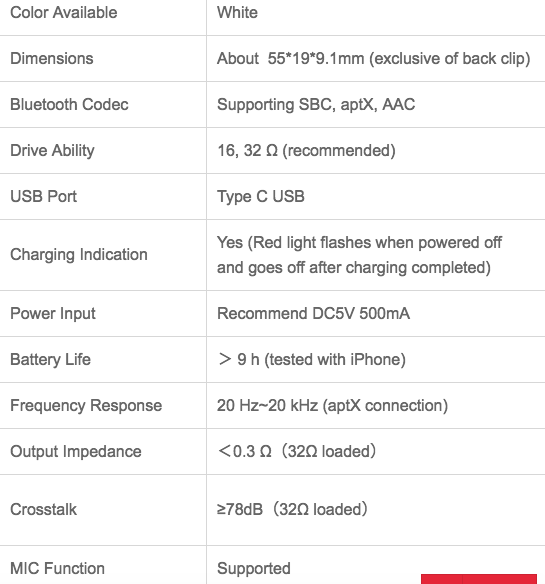 USB C cable as is becoming more common these days. I connecting successfully with several devices, FiiO M7, ipod touch 6G and Opus#3. 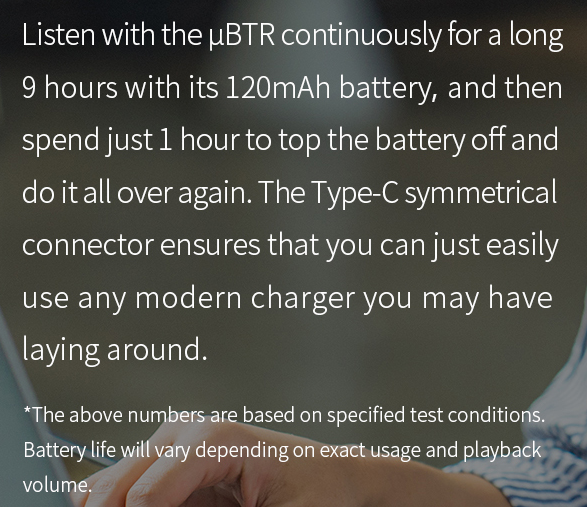 I didnt venture further as I thought this was a representative enough of iOS and Android and the FiiO - μBTR - Bluetooth head phone amps ability to connect with ease. At US$27.99 its a steal. These days more and more companies are coming out with functional and useable products to meet the needs of anyone with an interest in listening to music. At work, on the go, resting at home or working out. Tested with the FiiO M7, Opus#3 and ipod touch 6G. 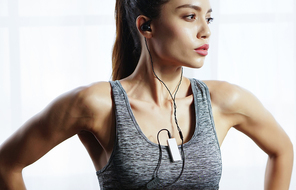 Tested mainly with earbuds as I suspect many will be using this for jogging or exercising. The sound is pleasing and full bodied. It presents a fairly even sound with vocals a bit forward. 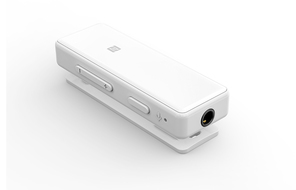 Retains the general signature, sound stage and resolution to a point. Not disappointing by any means, but I know it can stretch further and perform higher with a more upmarket device. But thats not the aim of this BT amp. Still satisfying. More laid back, neutral and even with a naturalness to it. 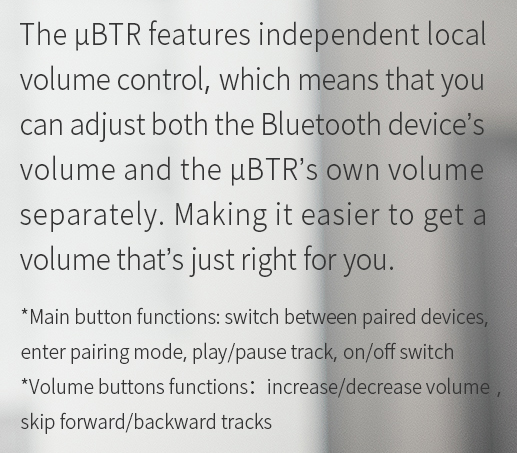 All in all the FiiO - μBTR - Bluetooth head phone amp performs excellent within its parameters. The FiiO - μBTR - Bluetooth head phone amp is an affordable device at US$27.99. Hardly a price to complain about at all. Its lightweight, has a handy clip for moving about. The device pairs easily with many devices. Saves one get the precious iphone all sweaty, or falling out of the pocket etc. The Bluetooth signal is quite strong. The volume can be dependent on the source. I managed to squeeze out a bit more from the Opus#3 than the ipod touch when I cranked up the gain. But the volume from the ipod touch was more than adequate. And I like it loud. My upper room of my house is open plan and I could walk around quite freely with a solid connection. When I ventured downstairs I had some stutters. But that it to be expected, Its designed more as a close proximity device. 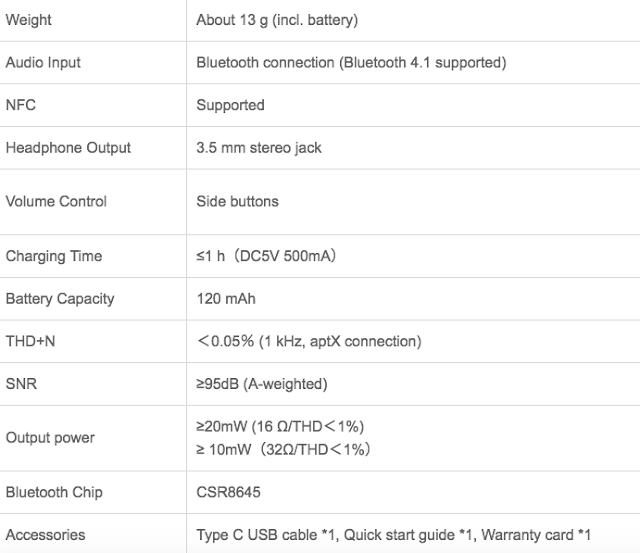 The sound quality is clear, has enough body and resolution to please. If you are looking for an affordable, easy pairing, lightweight BT amp with decent sound for your earphones the FiiO - μBTR is a good choice. Thank you to FiiO for sending the FiiO - μBTR BT amp for review.